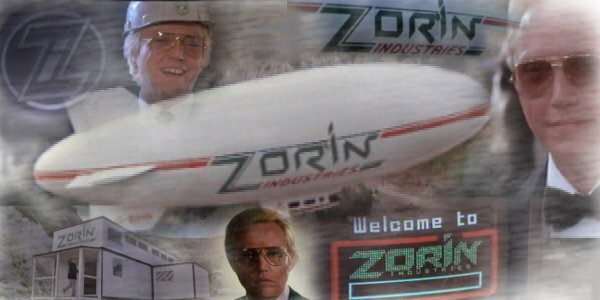 Welcome to the online home of Zorin Industries. 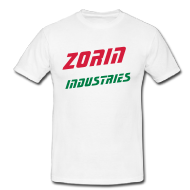 Here you will find information on all aspects of the work Zorin Industries is involved with. Zorin Industries are proud to announce their partnership with the British Royal family in bringing to the world the wedding of Prince William and Catherine Middleton. The deal includes full naming rights to the ceremony, and as such will now be exclusively titled as the ‘Zorin Industries Royal wedding©’. Additionally, the bank holiday previously declared in celebration of the ‘Zorin Industries Royal wedding©’ will now be known as ‘Max Zorin Day’. The following bank holiday Monday will continue to be known as ‘Mayday’. Max Zorin, the CEO and founder of Zorin Industries, said the following at a press conference at Clarence House, London. 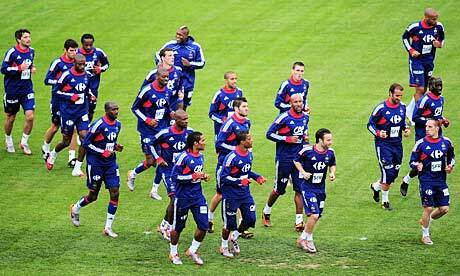 It is thought that the squad have already been herded into a local silver mine in preparation for the final solution. Zorin Industries is delighted to have joined forces with two leading financial services providers that offer the very best investment opportunities for our clients. NB Printed material is available for the hard of hearing and those who feel that the speakers in these messages are slurring uncontrollably. 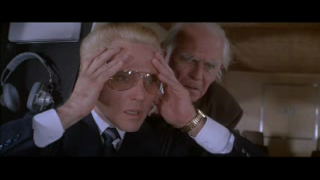 STOP PRESS - Investors seeking a greater rate of return than 3.7% can apply for Zorin Industries Silicun Flud scheme. Just a small initial down payment followed by a minimal ongoing annuity secures your part in an investment that is simply dynamite. What is on our CEO’s mind?